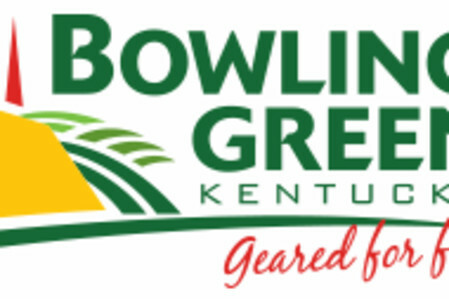 One of the most unique and versatile venues in Bowling Green is available for private rental. From reunions, fundraisers and receptions to art gatherings and parties, The A-Frame offers a blank canvas ready for personalization. A working creative space, The A-Frame also offers t-shirts printed on-site in the screen printing shop, artists' supplies, and locally-made jewelry. Visit on Facebook for upcoming live music shows.